The future of the joint venture between Virgin Australia and the government remains undecided. And with the deadline for a decision looming in October, the pressure is on the government to decide whether to continue or not. Cabinet has already appointed a Special Committee to explore the options. 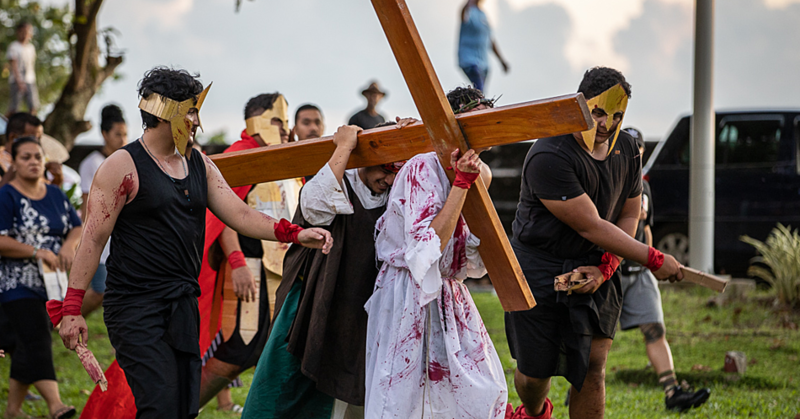 But the Minister of Public Enterprises, who is also responsible for Polynesian Airlines, Lautafi Selafi Purcell said whatever the decision is, at the end of the day; it has to be what is best for Samoa in the long term. The Minister said a key factor in the decision is the knowledge that Air New Zealand continues to dominate flights to and from Samoa to New Zealand and Australia. The Airline recently posted a pre-tax profit of NZ$663 million. “We want to try and break that monopoly,” said Lautafi. But in doing that, Lautafi admits that Polynesian Airlines has an aging aircraft fleet. 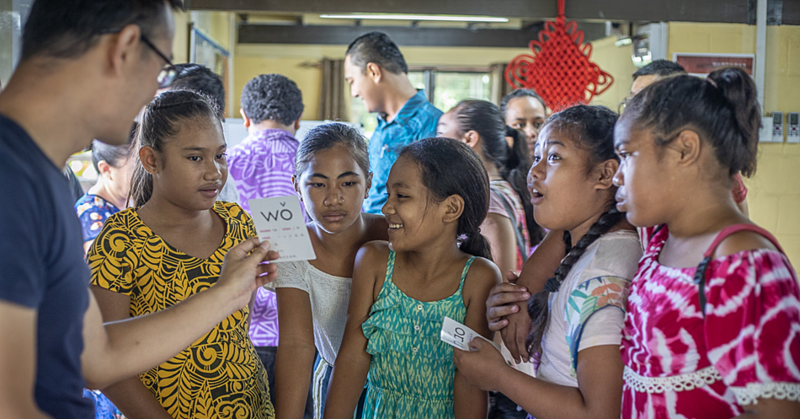 “We want to give our people and tourists other options when they come to Samoa. A new airplane is another option but the government has to consider if that is the best option. Part of Polynesian improving their service and standards is replacing the current aircraft with newer models. According to the Minister the two aircraft serving the route to American Samoa are old. He added it was part of the reason why the airline encountered delays three weeks ago and had to bring in a Fijian aircraft to continue the service. The Minister reminded that the problem with a monopoly is that it would end up costing the public more to travel. “Even if Air N.Z. says that the return fare from N.Z. to Samoa is $2,600 for the three hour flight, people will still pay for it,” said Lautafi. “It’s got to be the most expensive route per kilometer in the world and our people are affected by it. The problem is when there is a funeral or a church meeting happening it doesn’t matter how expensive the fare is, our people will still pay and that is the reality of business in these things. Lautafi said the Air NZ airline continues to dominate the air service business and despite the expensive airfares from the airline - Samoans abroad and tourists still pay up. An example used by the Minister to compare to the situation in the route between New Zealand and Australia is the route between American Samoa and Samoa. Lautafi said Polynesian which had serviced the route between the Samoan islands did not have competition. But now with the introduction of the Talofa Airways Limited offering service in the territory, Lautafi said it will “keep Polynesian on their toes”. 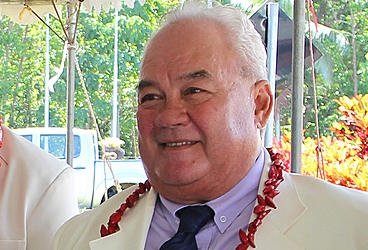 “The government is very happy that we have local people to run an airline to compete with Polynesian,” he said. 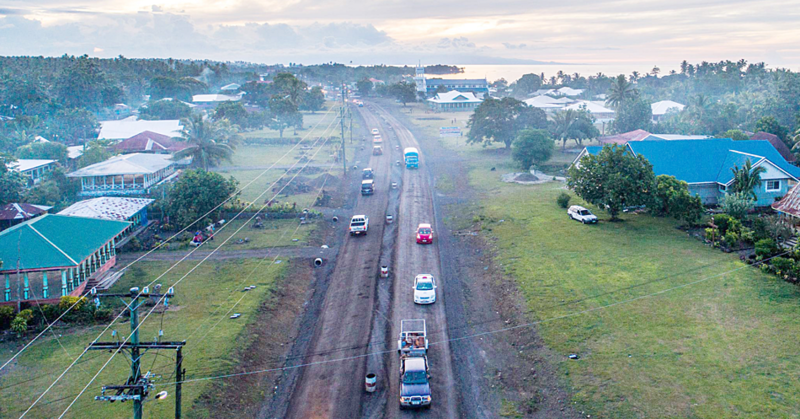 “Government’s priority is to supply the service to the people and we’ve had some sad stories of people sitting at Tafuna airport for a whole day. Now, Polynesian has to up their standards and game to compete with Talofa.